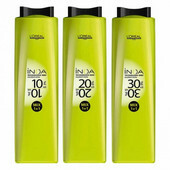 Shampoo designed to wash your hair after application of color INOA. 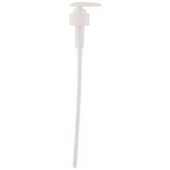 Removes debris and gently cares for colored hair. 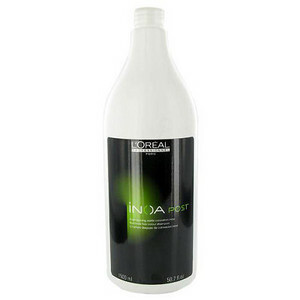 Maintains the brilliant color and shine.